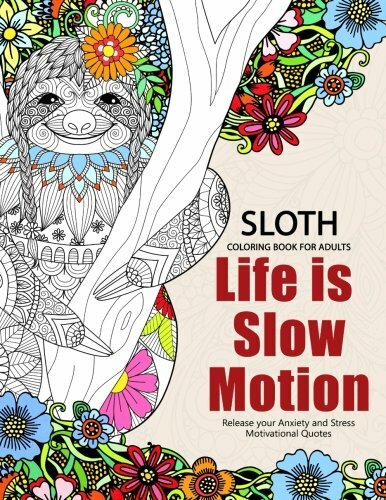 View cart “Smiling South American Sloths Coloring Book” has been added to your cart. 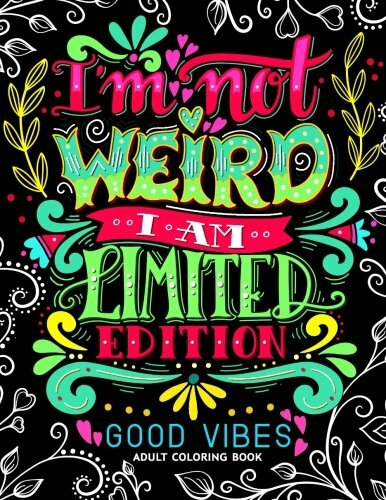 $6.99 (as of March 15, 2019, 11:34 pm)	& FREE Shipping. 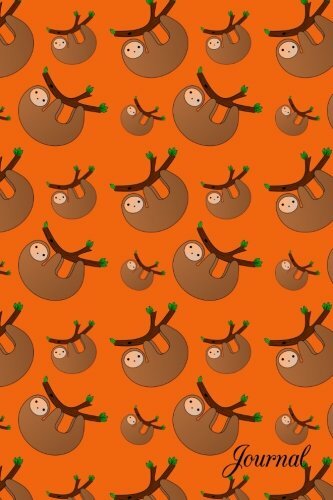 Merry Christmas!Filled with 30+ Festive Emoji Farting Animals Pages to laugh and color. 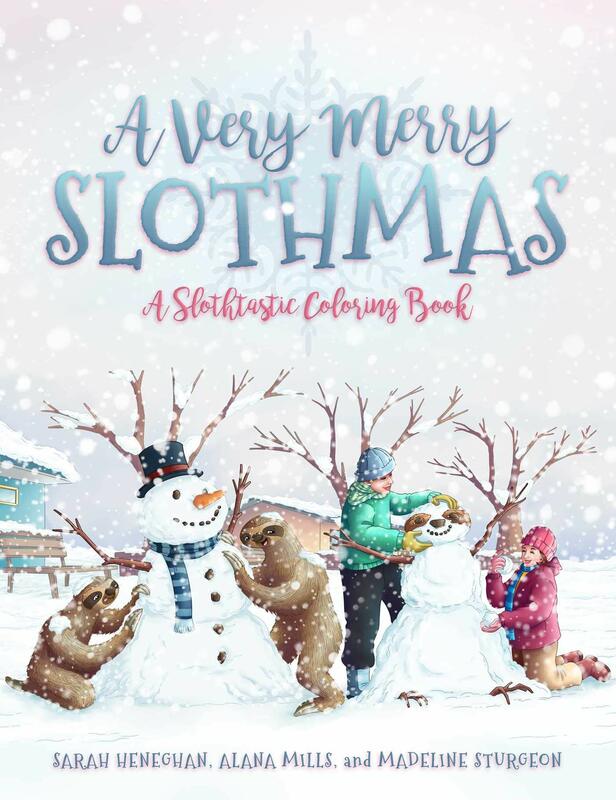 Celebrate the Holidays with this LOL Family Fun Coloring Activity Book that includes Funny Christmas Quotes, Farting Animals, Santa’s Cookie Gas, Tooting Reindeer and many more laughs! 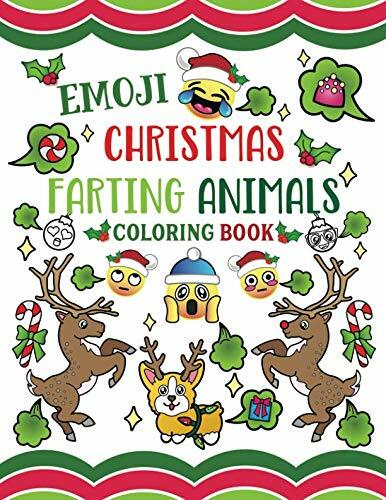 Fill your kids stockings with this silly Emoji Christmas Farting Animals Coloring Book. Makes the perfect gag gift for anyone who enjoys good, clean Potty Humor for the whole family!